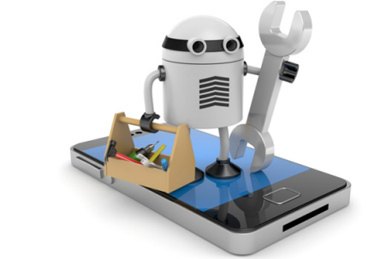 Mobile application testing is a process by which application software developed for hand held mobile devices is tested for its functionality, usability and consistency. It has to test across several permutations and combinations to get to a zero-defect state. 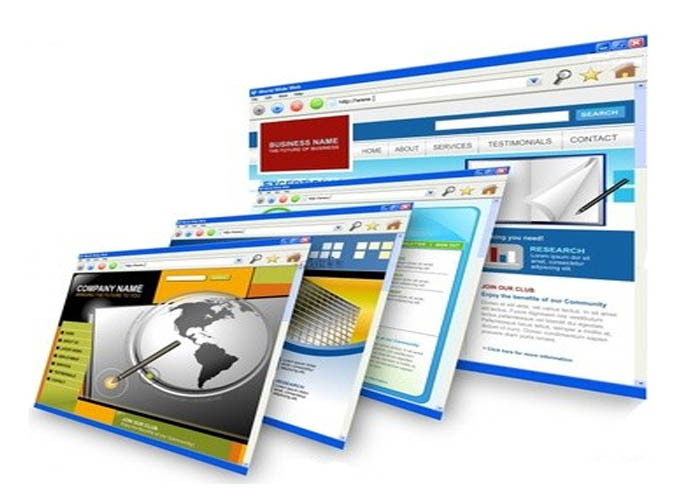 Web applications plays a vital role to grow a business thats why it should work fine, so our testing team perform end-to-end testing on the actual network before final release to find out big or minor bugs, our team develops script which can automate the apps & can run multiples time to check app behavior. Desktop application testing provides information about the quality of software or application and risk of its failure, so our team uses the best strategy to remove its risk of failure. esktop application testing is basically done to remove bugs(errors or defects) by which an application made very reliable and smooth. Why to choose the Waltrump? What are you still waiting for? Got an idea to develop an app? Contact us now and see the Idea live soon. Our company has been named as one of the best Application Development Company in India. Highly precise app testing for bug free application. Completely secure source code with Non-Disclosure Agreement. On time delivery of app. User friendly UI/UX of the app. Use of latest technology in App Development. 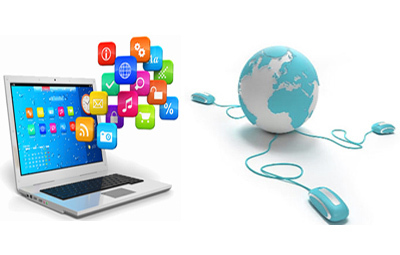 We have highly experienced team of developers. Request a Quotation to build any app or game from us.